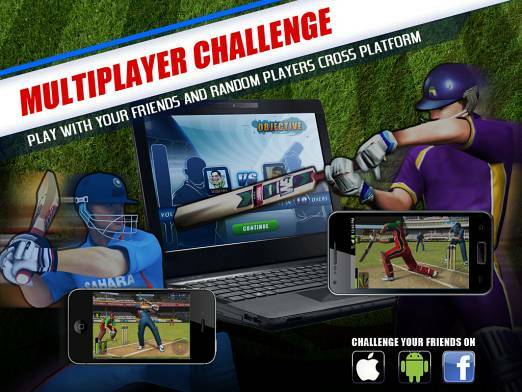 DisneyUTV’s has launched its first ever multiplatform multiplayer cricket game, Cricket Fever Challenge. 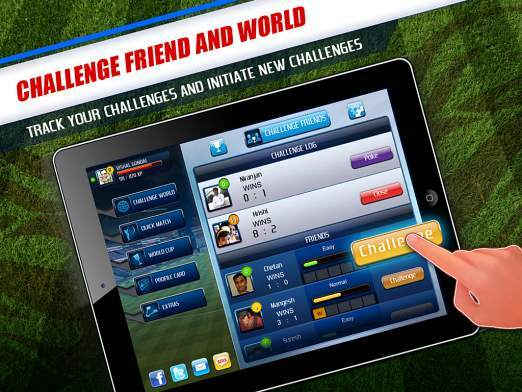 Gamers can play or challenge their friends across Android, iOS and Facebook. Once logged into the game through smartphone or Facebook, the gamer starts a match by selecting a friend. 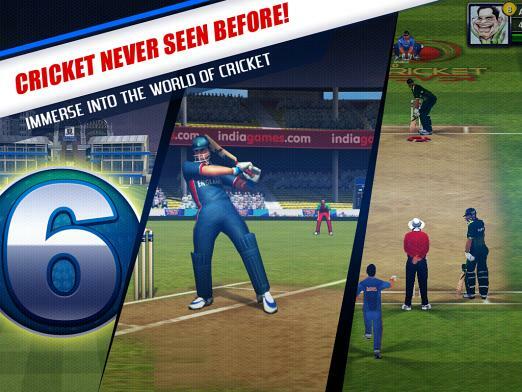 The objective of the game is to hit maximum runs in one over (6 balls) to set a challenge for their opponent to beat. The aim is to win as many challenges as possible to stay at top of the leaderboard and to move to new skill levels. New multiplayer mode - Player can participate for the first time in multiplayer challenges through Facebook friends and other players. Player Profile Card - Player can track their progress via unique Player Profile card also known as gamer card. Accessibility - Dynamic UI Design which is accessible and easy to get into the game. Features - Unique Swipe based controls for "Batting" allowing the player to hit the ball in any direction. Cameras - TV Broadcast style cameras to bring you a cinematic experience! Cricket Fever Challenge allows the gamer’s profile to be stored on the cloud server which means you can take a break and time and pick up where you left off no matter what device you are playing on. 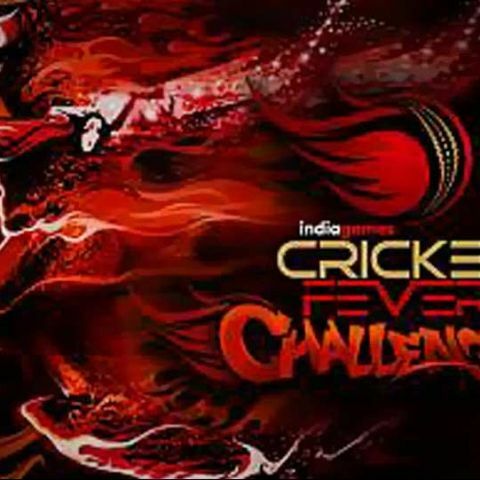 Cricket Fever Challenge is free and available now on Google Play store, iTunes App Store, and Facebook. Which is the best app development platform for a beginer?